Trappist-1 is located a little under 40 Light Years from Earth. 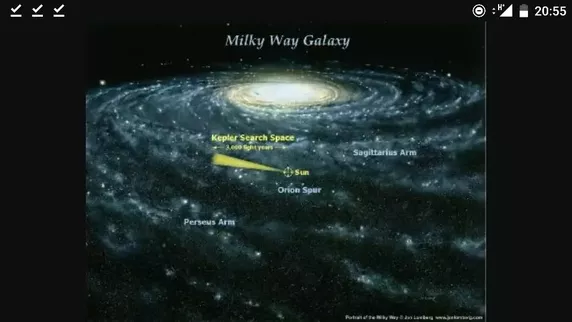 On a galactic scale, we are so close that both systems are located within the red dot in this picture. 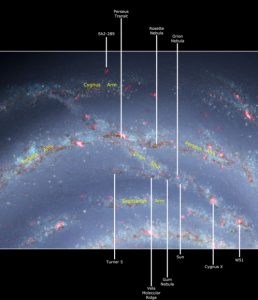 Both systems are located on the Orion Spur between the Perseus and Sagittarius Arms of our galaxy. The Trappist telescope in Chile discovered that planets orbit Trappist-1. The Kepler Space Telescope scanned a 3,000 Light Year cone of space looking for exoplanets including Trappist-1. Kepler confirmed there were exoplanets and clarified that seven, Earth-like planets orbit the ultra cool dwarf star, Trappist-1. 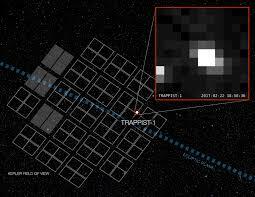 Trappist can be found in the constellation of Aquarius. It is a little left of the water near the knee in this picture. Be sure to remember Formalhaut. It is the bright star at the mouth of the fish below Aquarius. 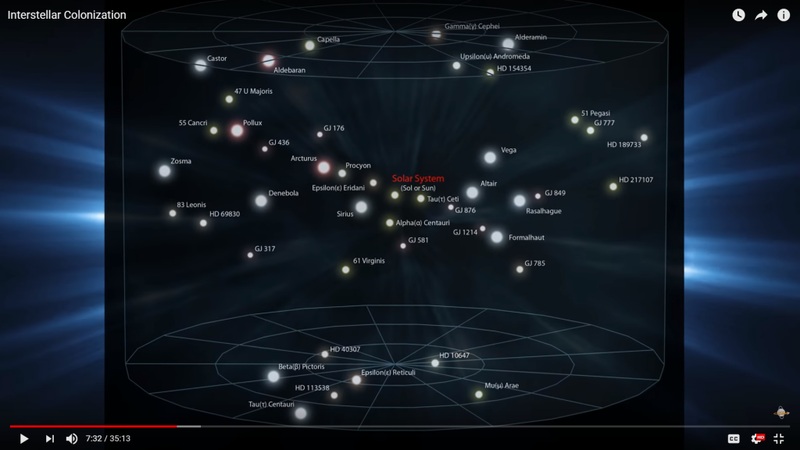 This is a more accurate location on a star map. 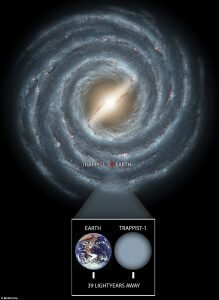 Trappist-1 is located within the red circle just above the ecliptic of the Milky Way galaxy. 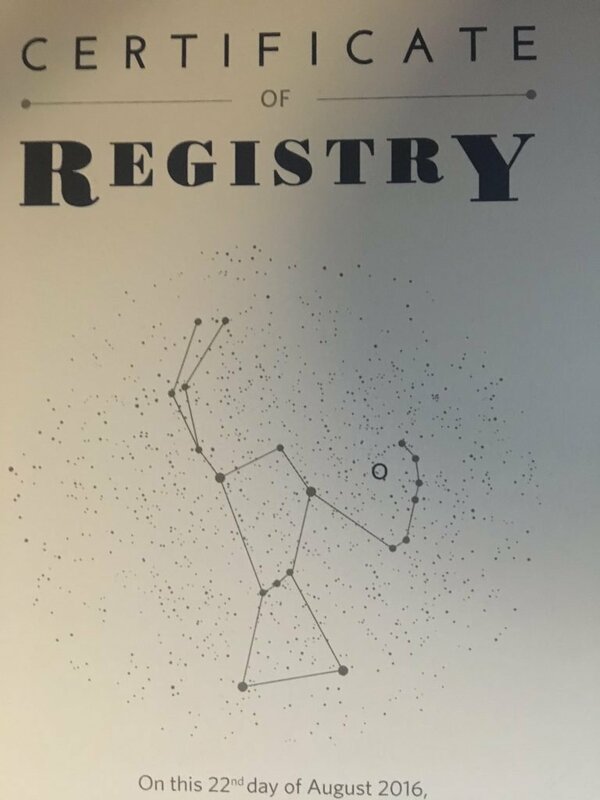 Fun fact, I have a star named after me in the Orion constellation. It is located in the circle to the left of the stars that form Orion’s bow, but I digress. This is an example of the data Kepler’s photometer captured. Imagine being a scientist and being asked to determine if planets orbit around this. In this image, Aquarius is turned on his side. The water flows from the bright blue star near the middle of the left side, down the bright stars toward the middle of the bottom. The brightest star on the right side of this picture is Formalhaut. The mouth of the fish at the feet of Aquarius. 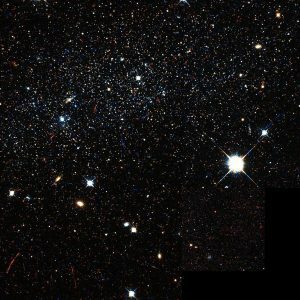 None of the stars in this picture are farther from Earth than 16 Light Years. If you look to the lower right of our Solar System, you will see Formalhaut. Trappist-1 is about 24 Light Years off the right side of this picture along the line formed by connecting our solar System with Formalhaut or Right Ascension = 23h 06m 29.28s, Declination = -05º 02′ 28.5′, whichever you prefer. That is all I had for today. The gang and I need to get going. 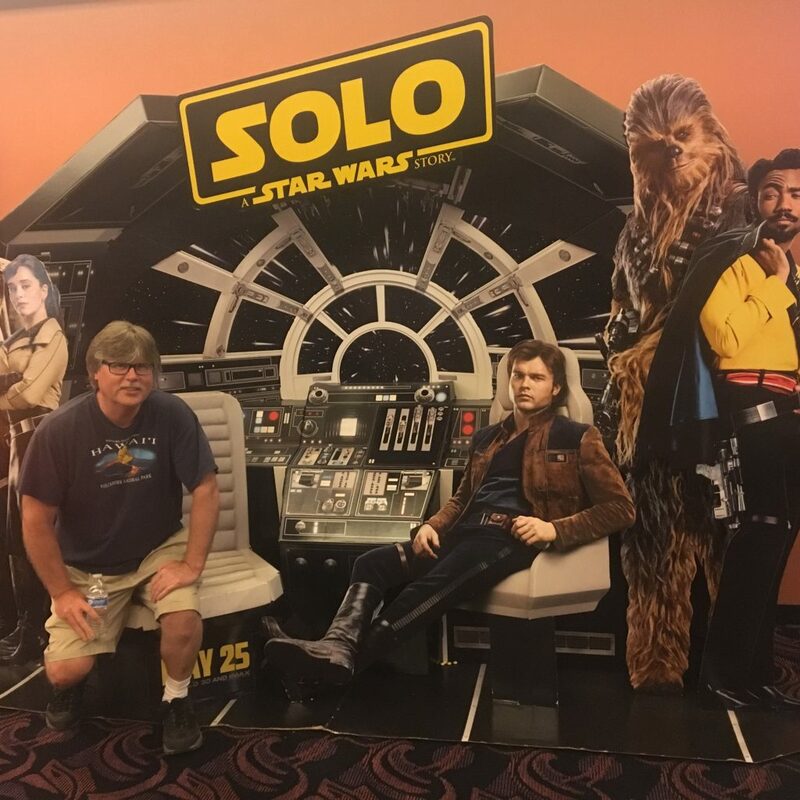 OK Chewy, I’ll stop calling us a gang. He is so touchy! Bye for now.